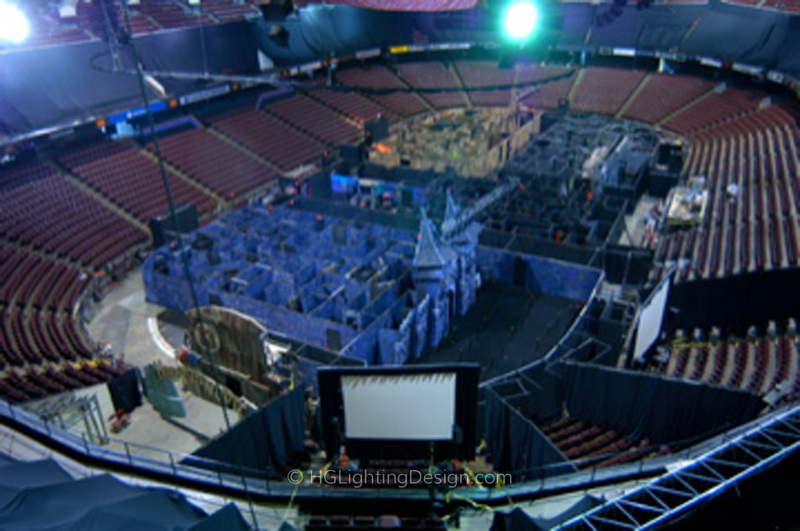 Nightmare on Broad Street was produced by The Sudden Impact Entertainment Company in the Comcast Spectrum Arena in Philadelphia. 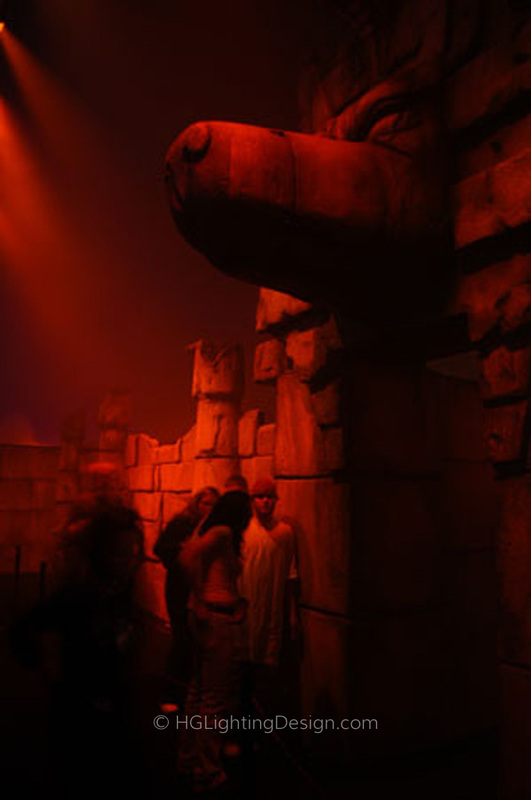 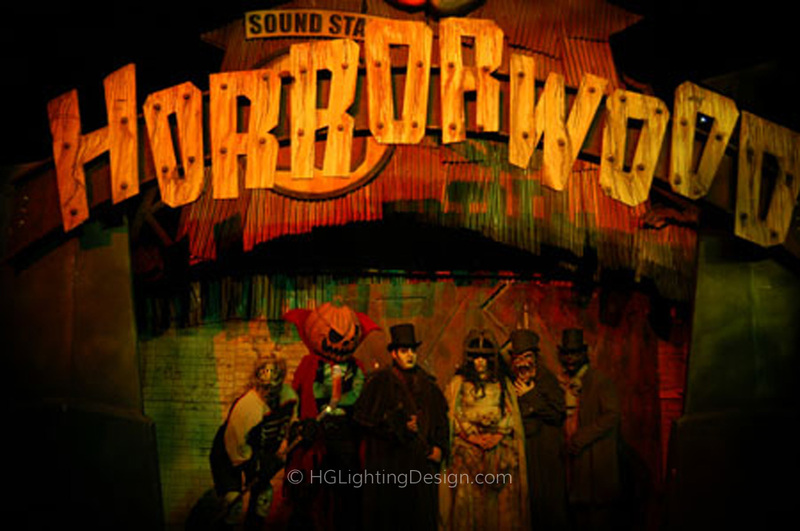 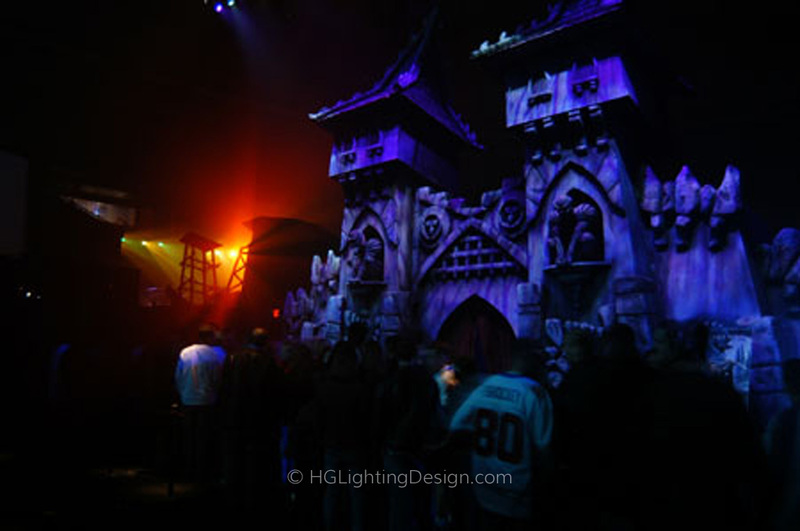 The Themed seasonal attraction ran for several years. 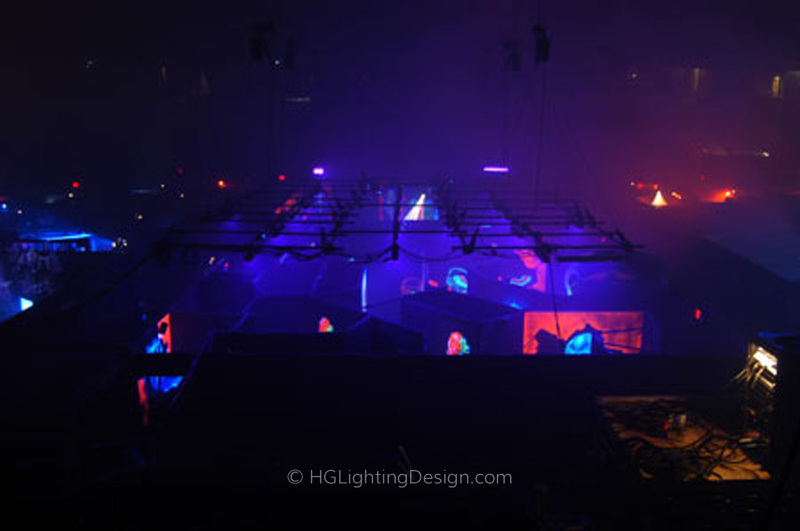 Installation generally took about two weeks with about 75 union crew members executing the design. 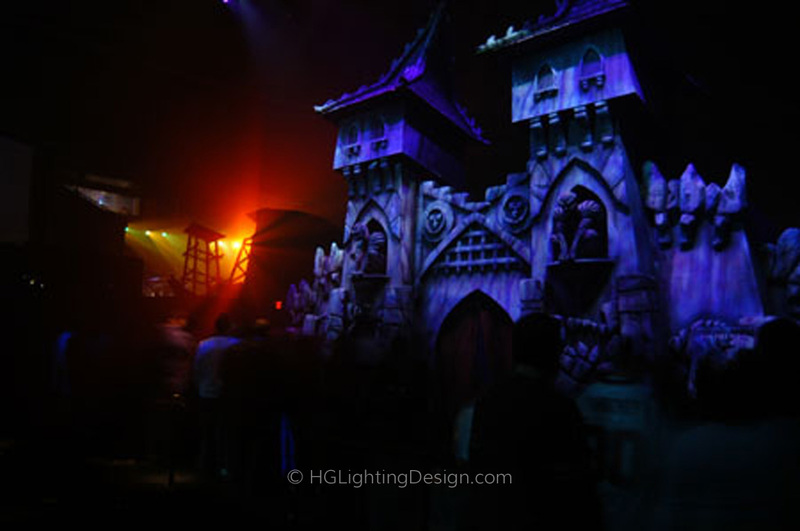 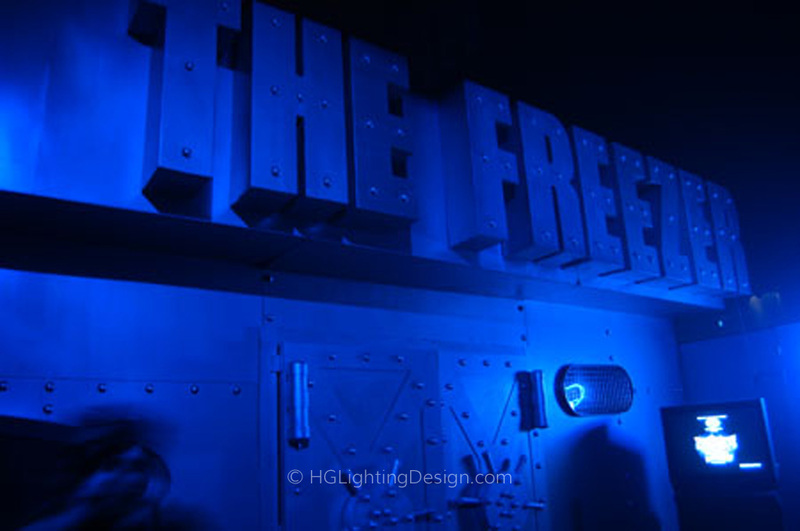 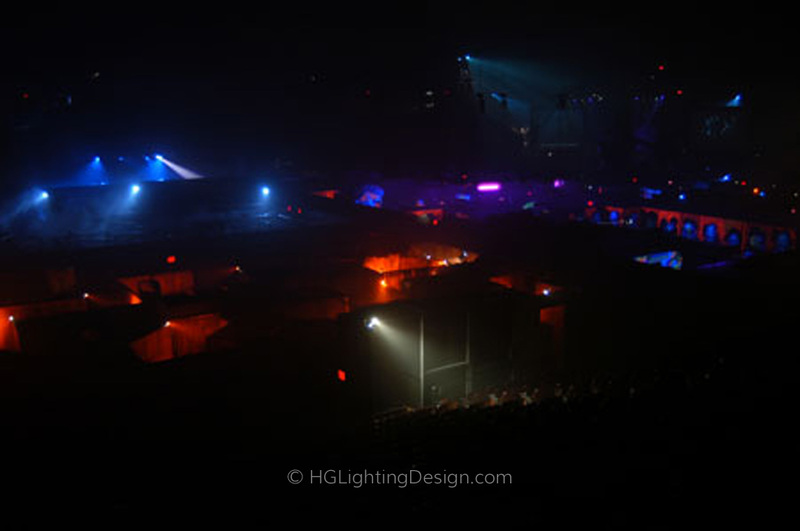 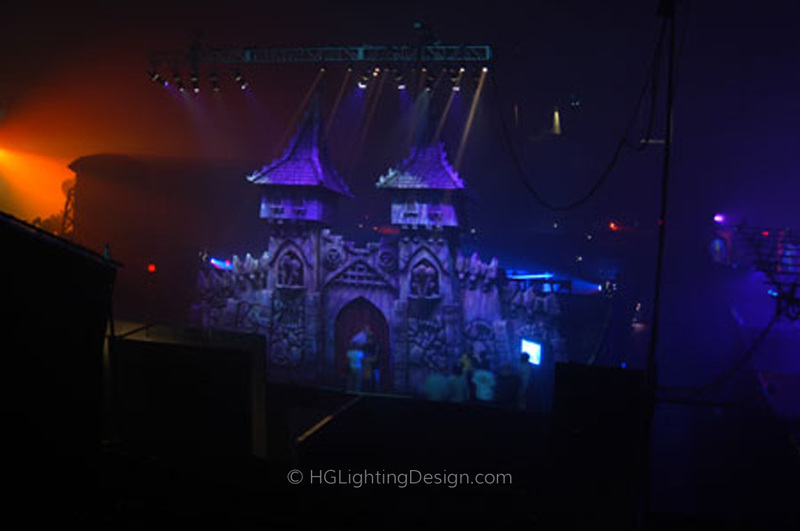 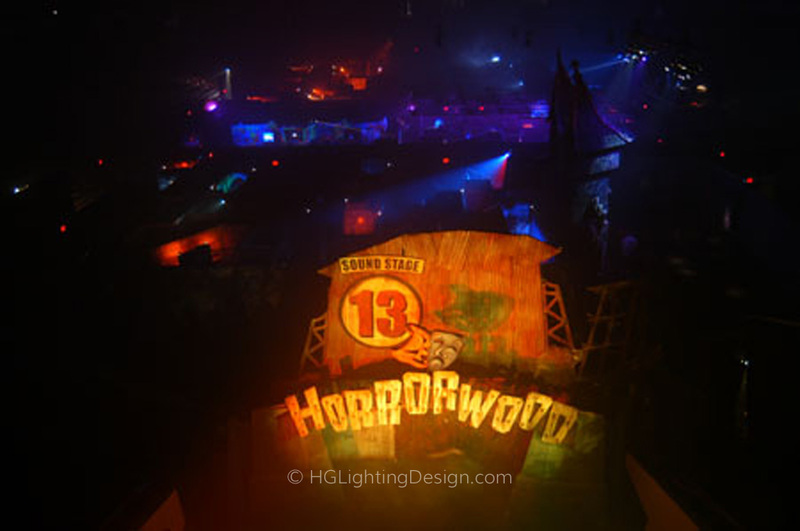 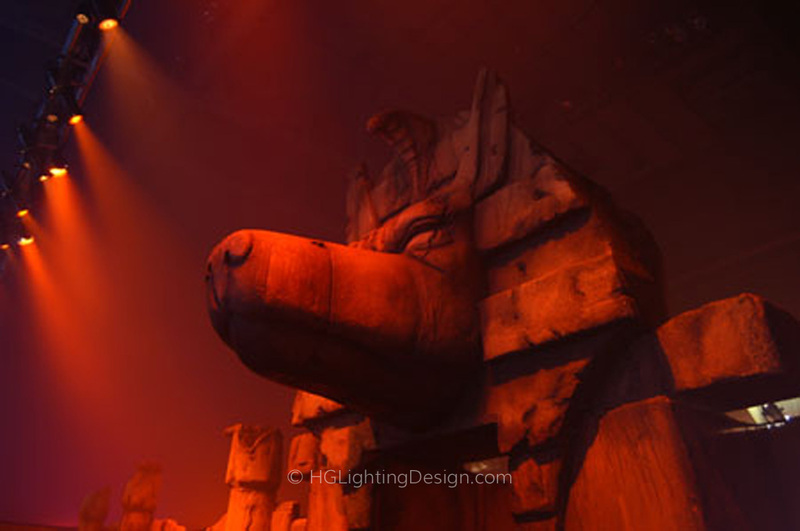 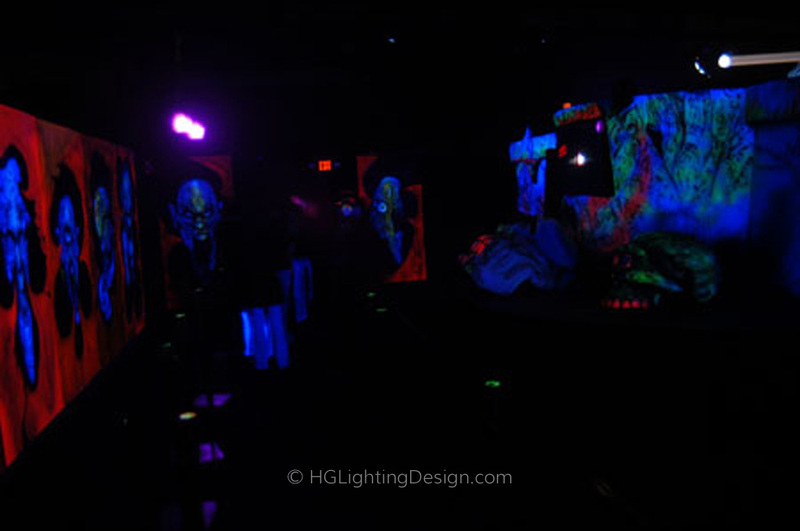 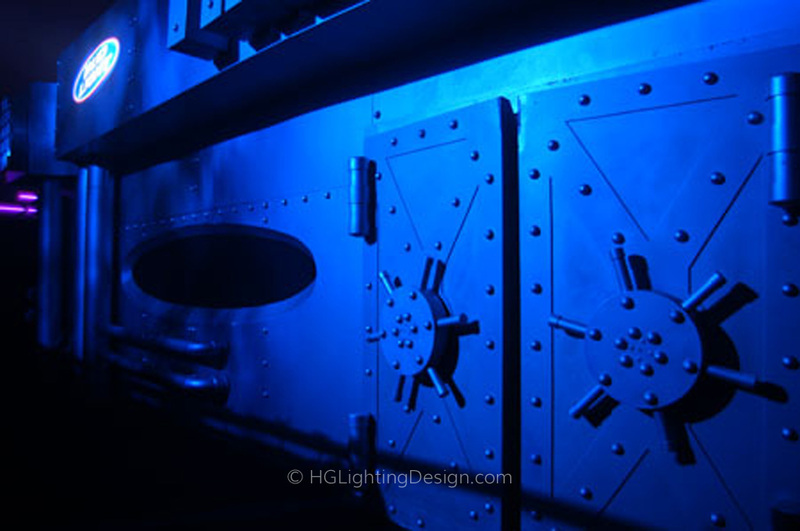 Once open we used over 500 fixtures and 30 fog machines running on full and went through 50 gallons of fog fluid per day.